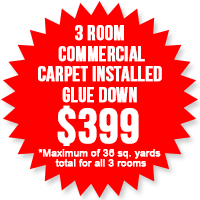 *Shop with us for your Suffolk County home carpeting and Queens commercial carpeting, we offer professional commercial and residential carpet installation. 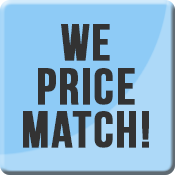 Our carpets and carpet tiles are offered in multiple fabrics, colors and ounces/density. As well as hardwood flooring, laminate flooring, linoleum and vinyl flooring. 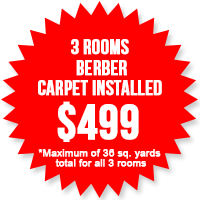 Our carpets are made from acrylic, nylon, polypropylene, Olefin, and polyester. We provide Scotchgard, Stainmaster, crush resistant carpet. All our carpets come with a manufacturer guaranty. For commercial carpet tile installation in NYC, Manhattan, Brooklyn, Bronx, Queens, all of Long Island which consists of Nassau and Suffolk Counties, Daniel Carpet is the carpet company to call.